You've earned the time off from work. It's coming up soon and you've found a possible location for your vacation. 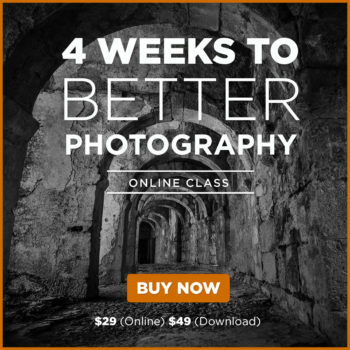 Now, let's make sure you create some great landscape photography while you're there. Here are 10 tips for getting the best landscape photos possible while you're relaxing away from the daily grind of your job. You want your landscape photos to come out just right. Research the specific and surrounding areas you're vacationing to see what photos have been taken by other photographers. Google image search is a powerful tool for you to get some ideas on potential subjects before you travel. Perhaps you don't want to take the same standard views, at the same standard spots, as every other tourist does. Look at photos of the terrain and the environment that you'll be encountering. 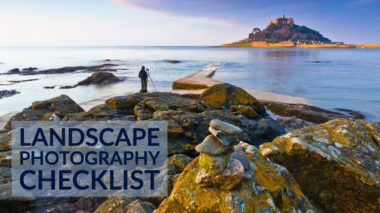 Viewing photographs from other landscape photographers is a great way to get some ideas and become inspired to create your own style of landscape photography. 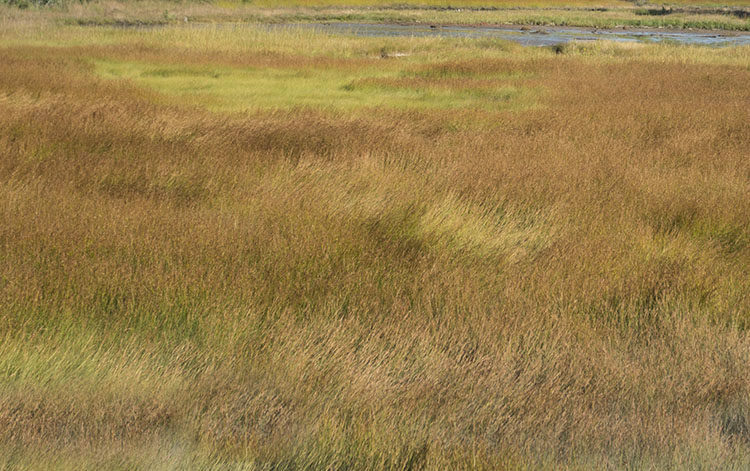 I got the idea for shooting these fascinating textures in the grass because I saw a similar photo in an online gallery a month or two before my visit to this location in Acadia National Park, Maine. If you have a smartphone, you're in luck. 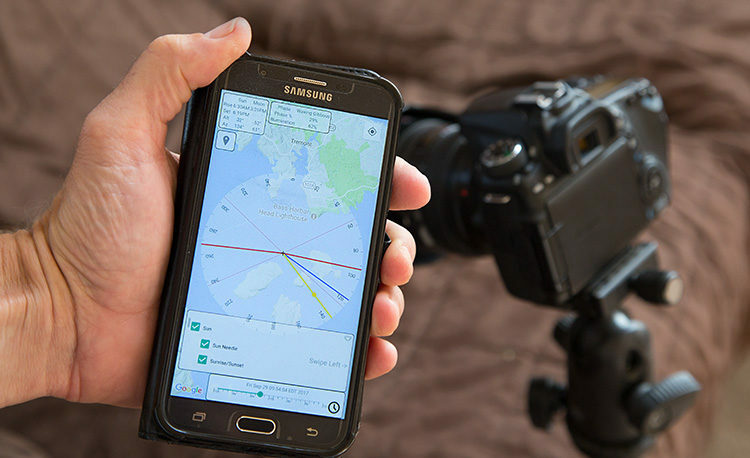 Phone apps like Sunseeker, The Photographer's Ephemeris or PhotoPills can give you the lowdown on where the sun and moon will be positioned on any day, at any time, at any location around the globe. Lighting is everything in landscape photography and these apps will give you a big advantage in planning your shot for the best lighting. Take advantage of the technology you now have available. Your camera can do remarkable things and so can your phone. The Sunseeker app let me know where the sun was going to set for the photo below. I was able to pre-visual the shot without ever having visited that spot before. Is there anything worse than not being able to get a decent photo because your landscape scene is full of other people or photographers? Sometimes it's good to include a person or two in a photo to tell a story or to show scale within a beautiful scene. But more often than not, people are a distracting element in landscape photography. First, try the less popular, lesser-known locations. 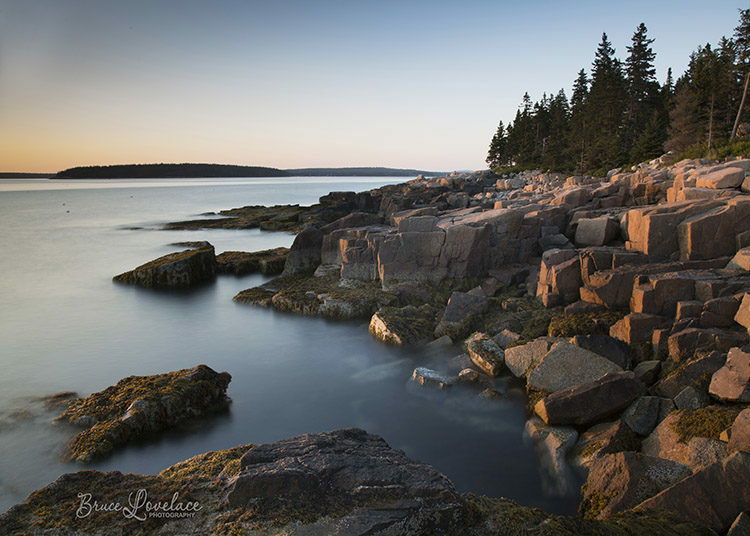 I knew that 90% of the tourists that travel to Acadia National Park spend their time in Bar Harbor or along the east coast of Mount Desert Island. 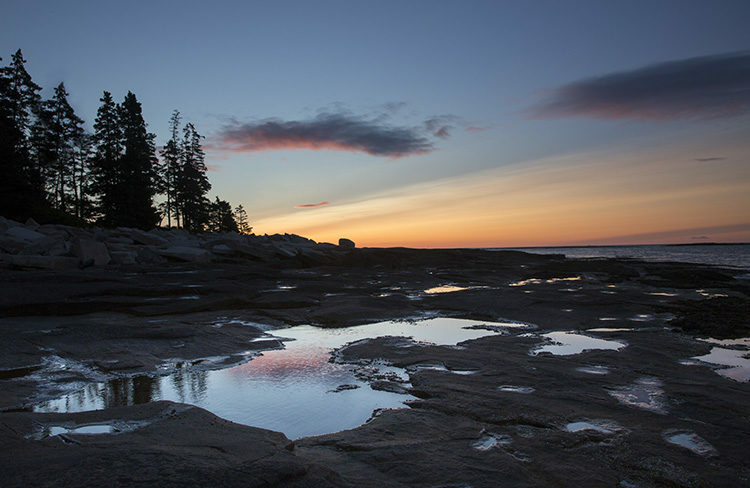 Most of the photos in this article are from the less-traveled, almost secret, photographer's gem, the Schoodic Peninsula. 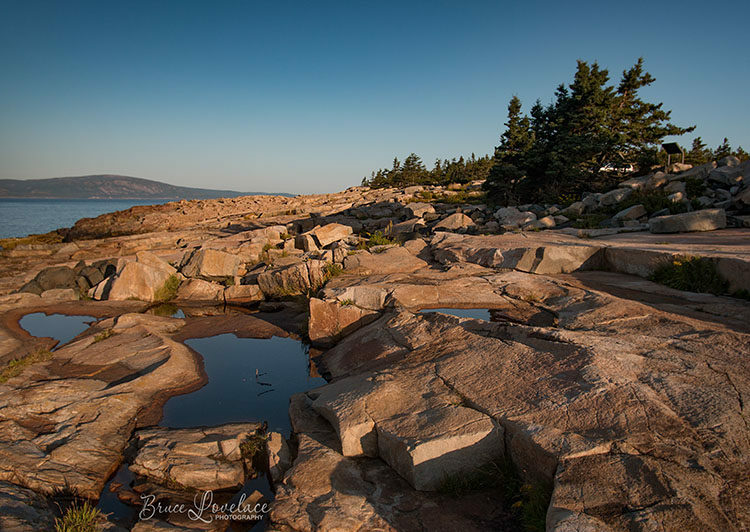 It's actually the only part of Acadia National Park that is part of the USA's mainland. I had the entire area to myself when I took this photo. Secondly, the most popular time of day that tourists gawk at the scenery is from 10-4pm. 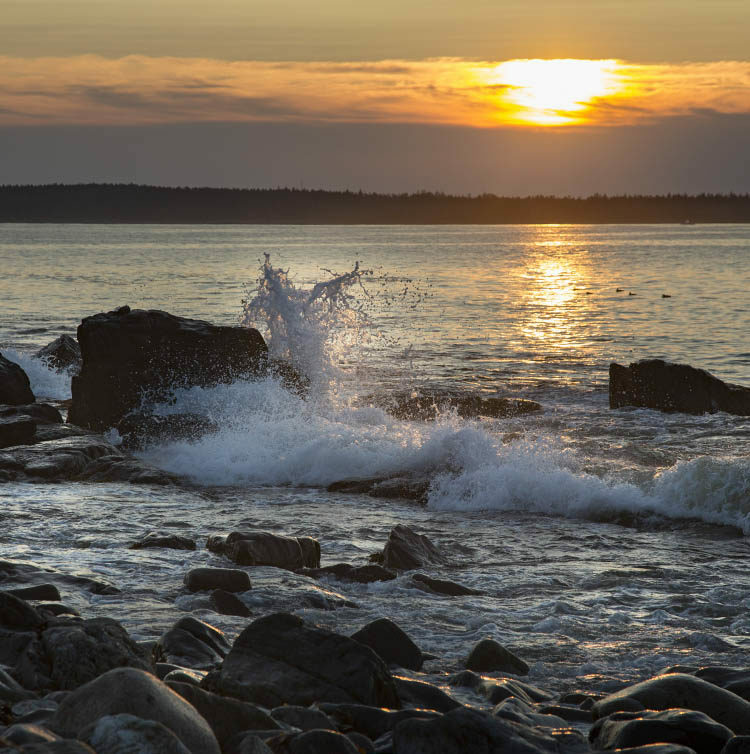 The best times for landscape photographers to do their shutter clicks are usually around sunrise and sunset. We commonly refer to these times as the golden hours. I simply call it sweet light. The hours that includes just before, during, and after sunrise and sunset often lead to the most spectacular landscape photos. During these times the sun is low in the sky. You get more depth and scale and can reveal textures better. The warmer colored light can often be diffused but still, has direction. Other good times for interesting lighting include both the approach and aftermath of a good storm. Finally, plan your vacation during a non-peak time of year. My favorite time is the week after Labor Day. The summer crowds are gone, the days are warm, the nights are cooler, and blue skies and white puffy clouds are more commonplace than in the summer. Remember to look for small detail shots within the larger scenic view. Look for smaller areas of contrast, textures or patterns. 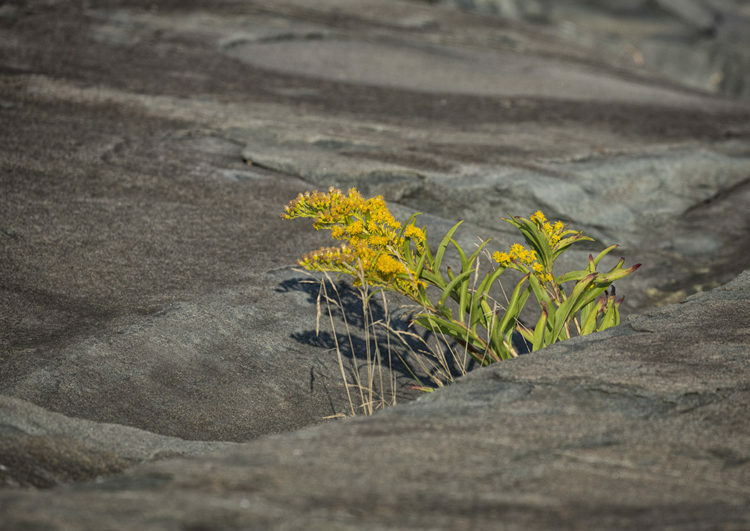 I was intrigued by the contrast between the bright yellow, living flowers and the textured, monotone, permanent rocks in the photo below. There are many unique photo opportunities for close-ups within wider views of landscapes. Just zoom in with your lens and survey the entire scene through your viewfinder. Your camera is a sophisticated tool, just begging for you to explore its capabilities. Why not use both ends of the exposure time spectrum? Go to a shutter priority setting on your camera. Try some fast shutter speeds to freeze the action. In this photo of the frozen wave in Seawall, I set my camera to 1/640th of a second. The flip-side of using a fast shutter speed is using a very slow shutter speed. This is a great technique to use when shooting moving water. Using a tripod is a must. It's easier to accomplish when you're shooting after sunset, but what about photography during the day? Neutral density (ND) filters are a lot of fun to play with and the possibilities are endless. They screw onto the front of your lens and drastically reduce the light that makes it to your camera's sensor. I used a 6-stop ND filter to get the creamy looking water in the photo below. This 6-stop filter reduces the light to about 1/64th of the amount that would pass through the lens without the filter attached. Shooting at f/18 the shutter speed changed from about 1/3rd of a second to 20 seconds by using my ND filter. Using a super long exposure time will let you transform the violently crashing waves into a translucent, blue, serene body of water. 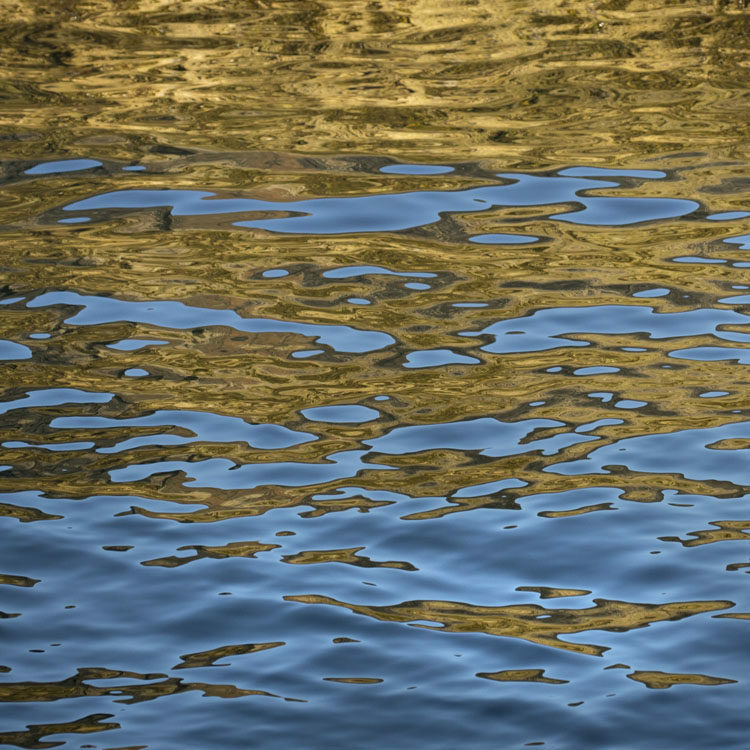 Just because you're shooting landscape photography, doesn't mean you can't look for abstracts. I'm a lighting geek so I often notice unusual lighting situations wherever I am. I noticed the incredible contrast in colors within the water's reflection. I used a long telephoto setting to capture the abstract image below. The blue areas in the photo are the reflection of the blue sky and the yellow areas are the rocks bathing in the warm early morning sunshine. No, not the teenager bathroom mirror type of selfies. Shoot a few creative scenic selfies. 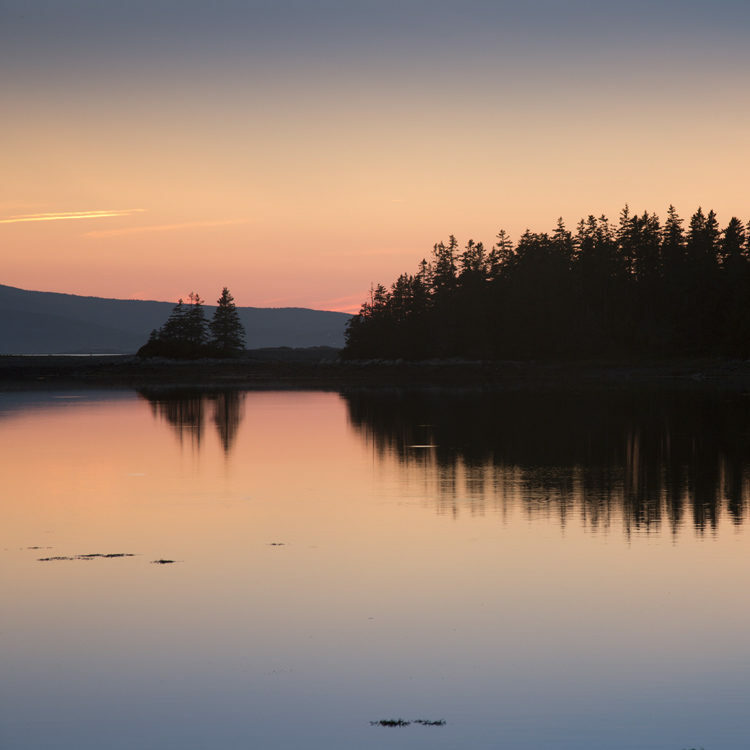 Landscape photography is both artistic and inspirational, but you're on vacation too. So it's great to include yourself in your vacation photos for a couple of reasons. First, it's proof you were there. Second, it personalizes and enhances your memory of the special places you've visited. Scenic selfies are also great to share on social media. 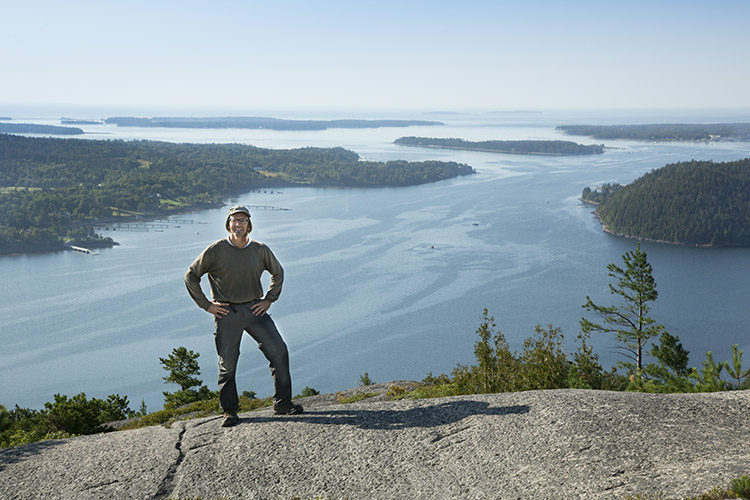 My Facebook fans always give me lots of Likes when I update my profile image with a photo from a recent excursion. 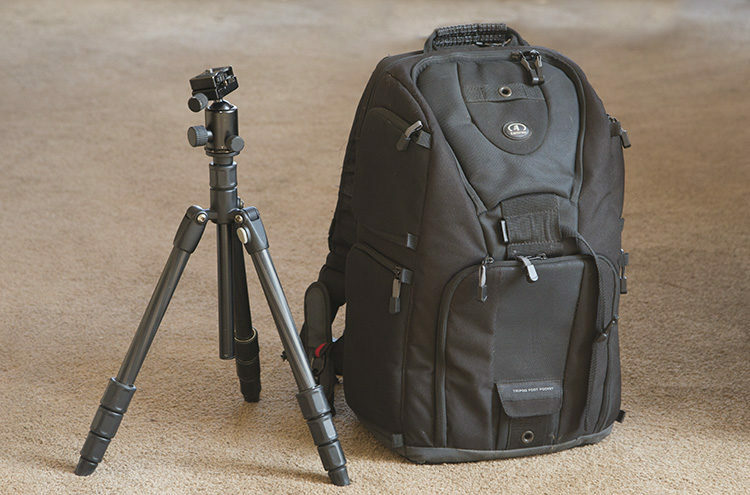 Travel tripods and mini-tripods are very affordable, compact, lightweight, and easy to carry along strapped to your backpack. You can use your camera's self-timer feature or ask someone else to lend you his or her trigger finger. This borders on the Captain Obvious realm of advice, but you do want to be prepared for any unexpected photo opportunity. If your camera's not close-by you may miss a chance for an interesting photo. Sometimes photo events appear without warning and other times you can anticipate them. 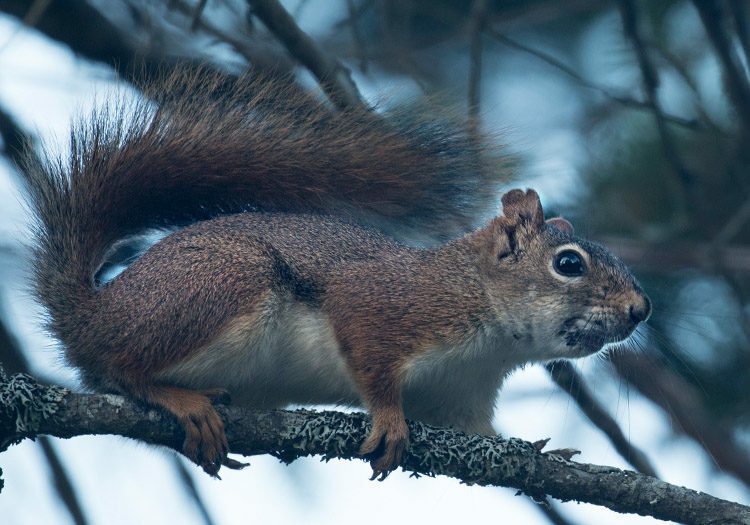 This little fella had been dancing around my campsite the day before I got this photo. After a 4 am excursion to catch a sunrise, I returned to my campsite for a late morning nap in my chair. I remembered to keep my camera by my side and my campsite pal didn't disappoint me. I got this photo while sitting quietly near my campfire ring, shooting upward at a tree branch using a 100-400mm lens at full zoom. If you've traveled a far distance away from home, you're going to see different stars and constellations than you would if you were home. Whether you're a stargazer or not, you can have fun just experimenting with shooting landscapes at night. You can shoot wide angle and include the moon or the night sky in your vacation photos. I don't normally see the Big Dipper at night where I live. 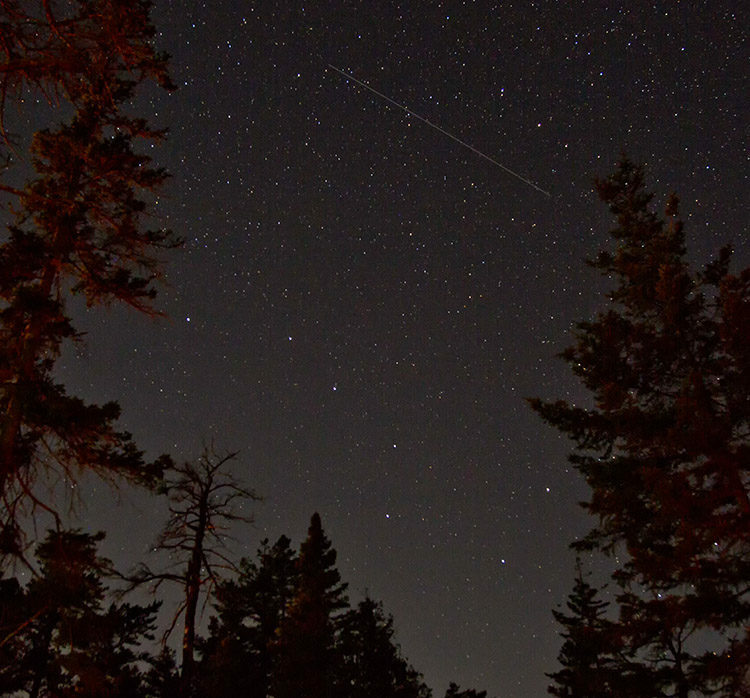 This photo of the Big Dipper, framed by the trees, was composed with my camera sitting on a tripod just four feet from my tent. One big difference with shooting landscapes at night is that the clouds and leaves will blur unless they are completely still for a long time. That isn't always a bad thing as you saw when we experimented with long exposures of the ocean waves. Make a list. Check it twice. Figure just what's needed and that will suffice. You can't lug around all your gear at once. Start by writing down the potential photos or subject matter you're going to target. Then list the equipment that you'd need for taking those photos. I travel lighter than professional landscape photographers because I often do strenuous hikes to get to some of the more secluded photo locations. For example, this is my equipment list when I leave the campsite to go shooting, but yours may be different. 2 camera bodies. For me, a backup camera is a must. 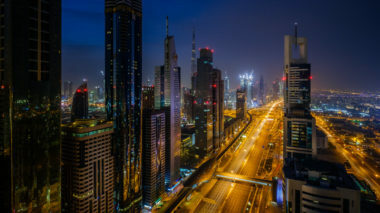 3 lenses that overlap in zoom range: A super wide angle zoom (17-35mm) a wide-to-telephoto zoom (24-105mm), and a super telephoto zoom (100-400mm). A sturdy, but light, travel tripod. Fresh batteries, empty memory cards, lens wipes. A polarizing filter is an absolute must. I also use neutral density filters for super long exposure photos. A mini flashlight for setting up and shooting in the dark. Bring your smile along too. You're on vacation, not at work. You're in the great outdoors, living large. You've got quality camera equipment and some good advice on how to get those winning landscape photos! I hope you find these tips helpful as you get out and do your own landscape photography. Please share any additional tips and your images in the comments below. 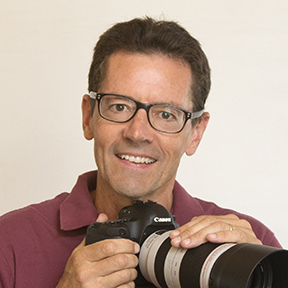 Bruce Lovelace is a portrait photographer in Southern New Jersey. He also shoots landscapes and runs basic digital photography workshops for both children and adults. You can see more of his work on his website and Instagram.